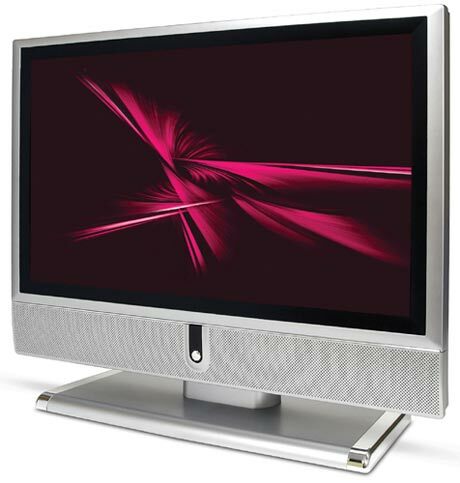 The Viewsonic N3760W is a quirky 37-inch LCD TV that offers a detailed picture and good color quality. The TV’s video processor is adept at preserving image detail when converting interlaced video into the LCD’s native progressive resolution. A few jagged edge artifacts snuck by the processor, and video noise reduction could be better. But the N3760w’s ability to produce natural-looking color is apparent when you're viewing DVD videos, and I confirmed it in the labs with a color analyzer. The N3760w has its share of quirks. The autoscan feature missed most of the local HD channels, and you can’t enter station information manually or tune subchannels directly. The TV’s “universal” remote isn’t: It provides VHS/DVD-like controls but offers no way to program them to work with other A/V components. 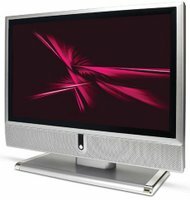 With a list price of $1,999, the N3760w is a less attractive option when compared with the similarly sized and priced HP Pavilion LC3700N. The Pavilion offers more high-quality A/V inputs, a better video processor, and a superior remote control.